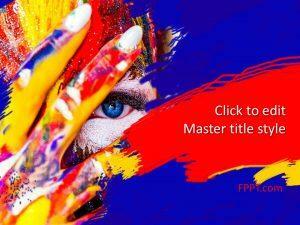 Download free art PowerPoint templates with abstract background design and artistic effects. 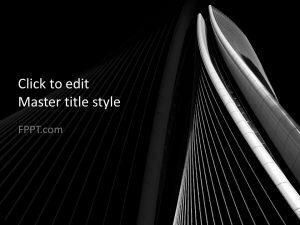 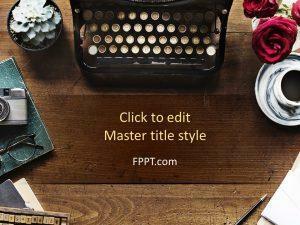 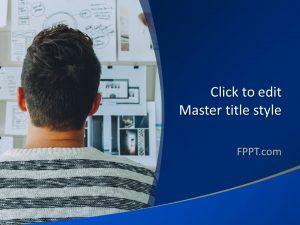 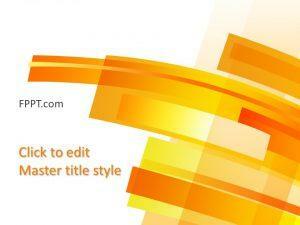 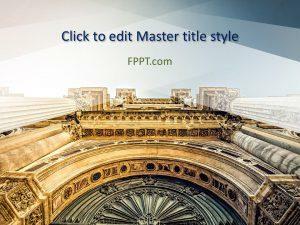 These free Professional PowerPoint themes are compatible with MS Office 2010 and 2013. 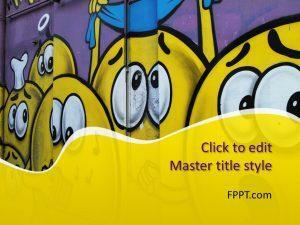 Mesmerize the crowd with Sparkling Snowflakes, Stained Glass, and Thriller designs. 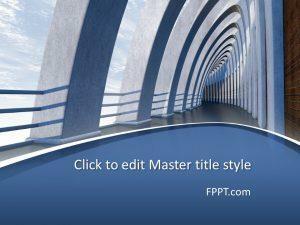 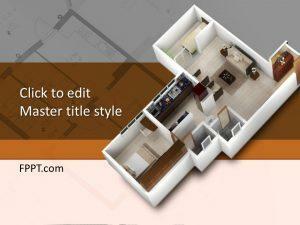 Alternatively, choose a theme which complements your project design and customize the presentation background, etc.